For stressed out, chemically dependent, heat abused, product addicted lifeless locks. Rich lathering shampoo with Juá extracted from the bark of the Brazilian Joazeiro tree, known for its natural cleansing and healing properties. 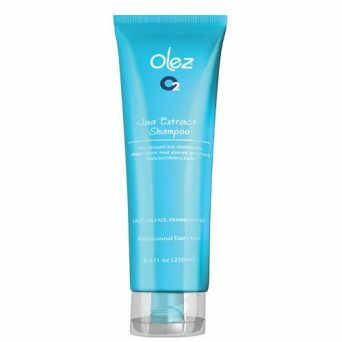 The botanical blend provides a healthier, greener way to cleanse the hair daily, leaving it soft, shiny and weightless. 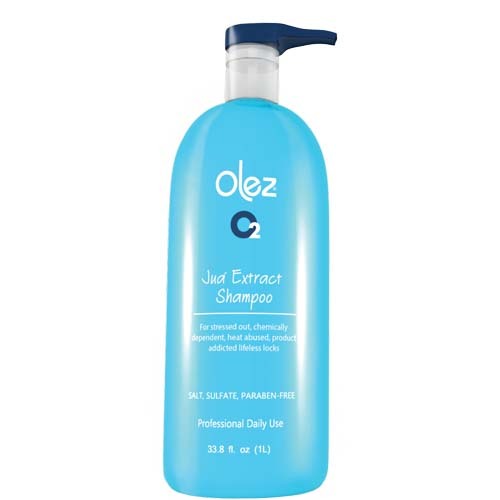 Free of silicone, salt, sulfates and parabens. 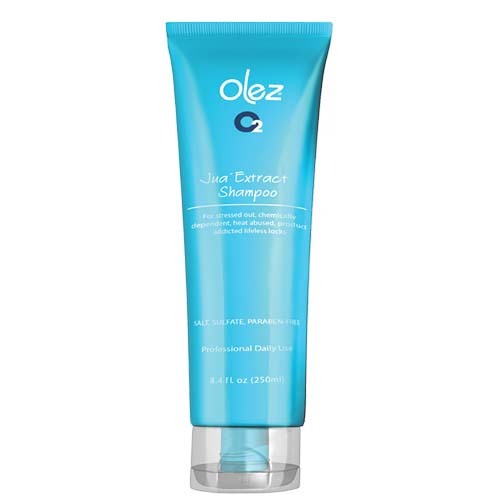 After cleansing hair with O2 Juá Extract Shampoo, apply O2 Multi-Vitamin Conditioner to damp hair and distribute evenly. Leave in hair for 5 minutes then rinse thoroughly. Leave longer for deep conditioning.